I’ve spent the last couple of days reporting on announcements from some of the biggest players in tech here in Berlin, Germany. 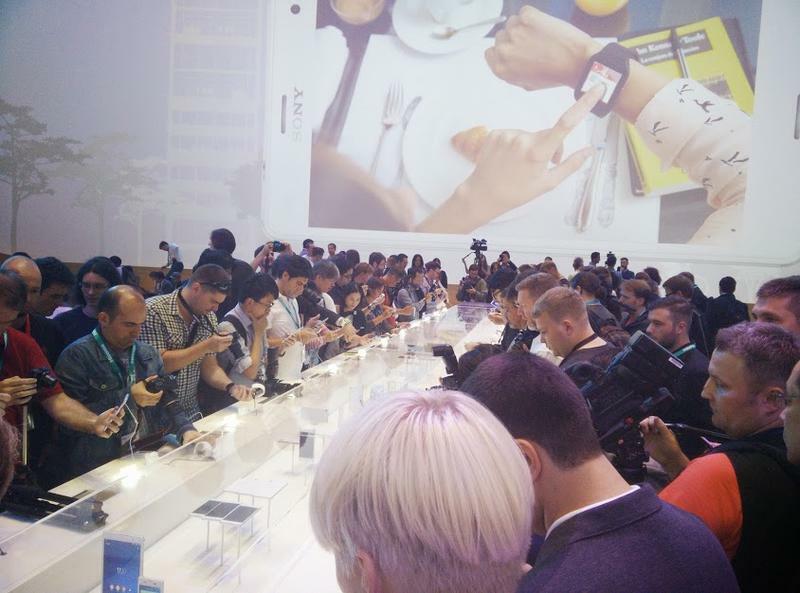 If you’re a gadget geek of any kind, chances are you’re more aware of the Consumer Electronics Show in Las Vegas, which occurs every year in January, or even Mobile World Congress, which we also cover annually in Barcelona. IFA, or Internationale Funkausstellung Berlin, is a totally different beast, and it’s one that should be on every gadget-lover’s radar. 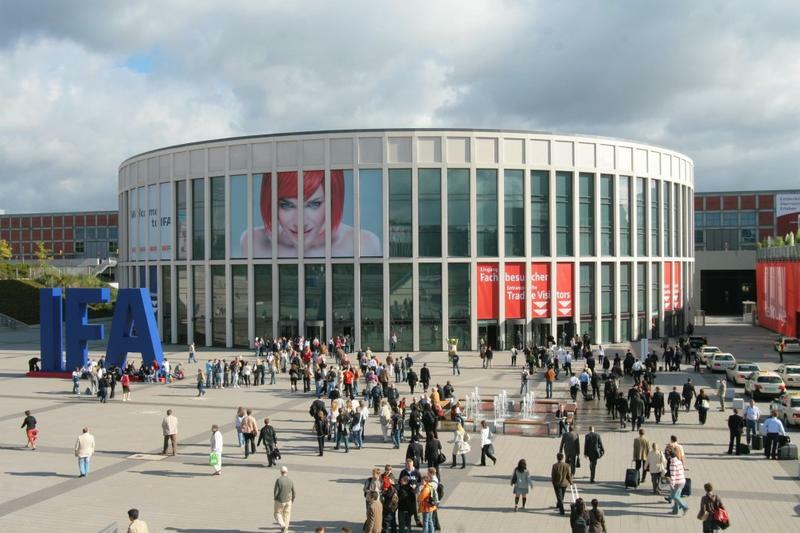 I remember my first trip to Berlin for IFA was back in September, 2010. The show felt small to me in terms of fresh gadget news coming out of Germany. The biggest announcement that I can recall in the space I cover was the Galaxy Tab 7.0 from Samsung. IFA has been around for much longer than I have; it was first started way back in 1924 and has its roots as the “Berlin Radio Show.” Things have changed since then, and the entire vibe is much different from my trip just four years ago in 2010. 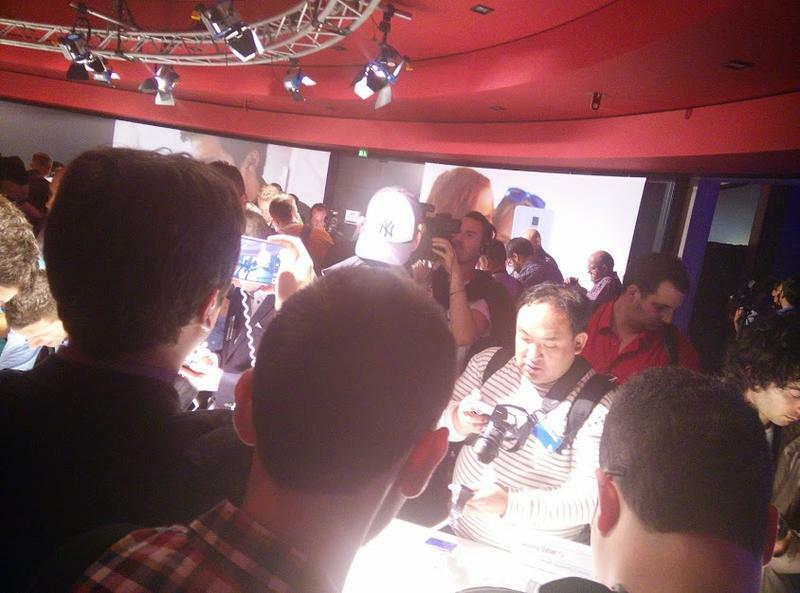 Just look at those crowds in the picture above, furiously fighting to film Samsung’s latest devices. This year the TechnoBuffalo team and myself covered news from Acer, Asus, Samsung, LG, Toshiba, HTC, Microsoft, Lenovo and more. 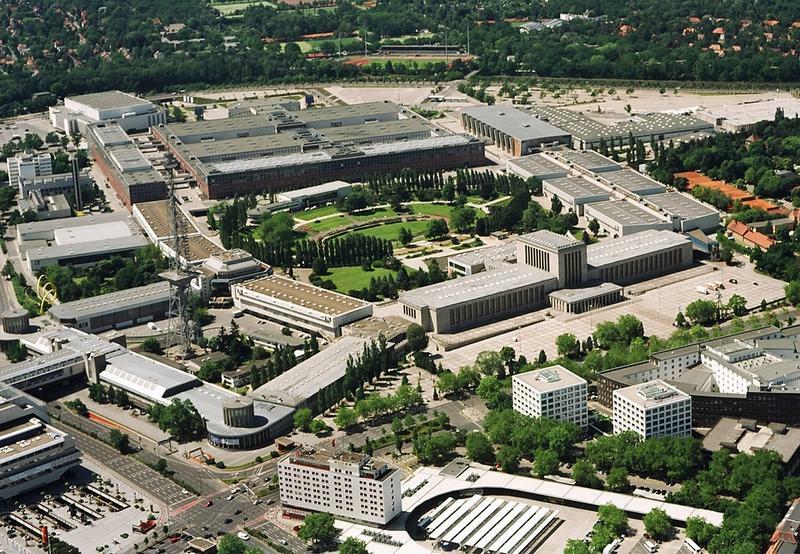 And that’s just the mobile segment, because there are actually 1,538 exhibitors showing products across the entire 26 halls and 170,000 square meters of Messe Berlin, where the event is held. As a reporter, it seems almost impossible to cover the entire show floor and to see everything. There are home appliances like refrigerators, dish washers, washers and dryers, coffee machines and more — the part we hit, which is enough to wear out the soles of any shoe, is just a fraction of what there is to see here. IFA is perhaps a good example of the changes we’re seeing in technology. The Consumer Electronics Show is busy, and international for sure, but it still feels more U.S.-focused than the other shows we travel to. IFA and Mobile World Congress, on the contrary, are show grounds where companies reveal new products that will be sold around the globe. It’s telling that some of the most popular products have had their debuts here, like Samsung’s Galaxy Note smartphones, for example. It’s also completely open to the public, allowing folks from all around the world to fly in and get their hands on the latest advancements. I’m told the show actually increased in size, by terms of exhibitors, by 3 percent this year, which is no surprise considering the big names who are appearing here year after year now. It’s no longer a one-trick gadget show, as I felt it was back in 2010. Just look at some of our coverage from this year: we saw flagship smartphones and tablets from Sony, flagship Note devices from Samsung and even a VR headset, plenty of brand new wearables including introductions from LG and Samsung, brand new notebooks, a $200 tablet and desktops from Lenovo, the resurgence of the netbook from Asus, new Windows Phone devices from Microsoft and more. There was so much news it was hard to cover it all at times, and it’s nearly impossible for one person to see everything on display here in just a few short days. It’s not just the flood of stories here that show how busy this show is. While it might not be immediately apparent, these shows are huge for retail businesses. These 26 halls are where companies come and see the new vacuums, phones, notebooks and dishwashers that they’ll eventually stock on their store shelves for you to buy. Get this: last year retailers placed more than $5.18 billion (€4 billion) in orders to stock store shelves ahead of the holiday shopping season. That figure is expected to increase this year. While it may be winding down for me — I leave Berlin on Sunday — the show opens to the public today and runs through September 10. The next big trade show we’ll be attending is CES in January followed by Mobile World Congress in February. We’ll be back at IFA next year for the 2015 show, and you can expect an even busier event than this year. I’ll miss Berlin — these trade shows, while exhausting, are a chance to see years of R&D work finally come to the table.